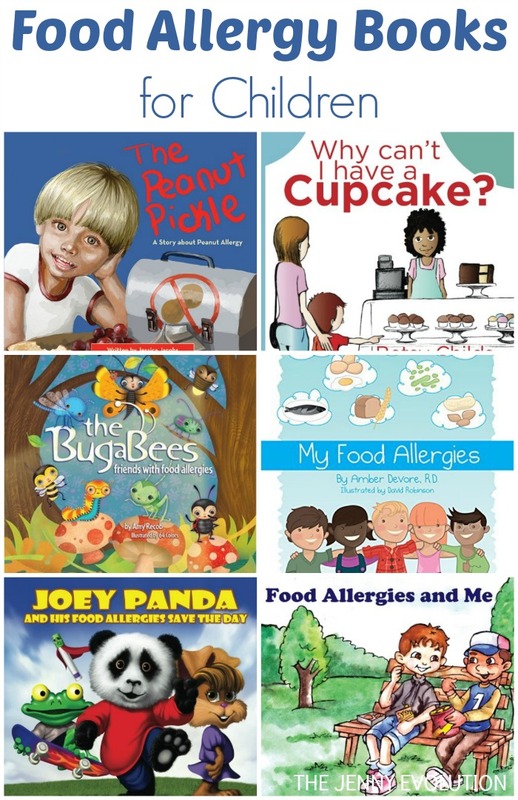 Whether you have a child with food allergies or want to educate your children about other kids who do, these food allergy books for children will speak to your kids in a way they can understand. I grew up with food allergies during the 70’s when no one (and I mean no one) outside our family took them seriously. It was strictly up to my parents and myself to make sure I stayed away from foods that could cause me harm, including nuts and eggs. Oh yes, I was the child who brought graham crackers and icing to the party because I couldn’t ever eat the birthday cake. And when it was time for my birthday, my mom make a special cake that was egg-free. I’ve spent a lifetime reading the labels on almost everything to make sure it doesn’t contain something I could be allergic to. And now I have a niece and nephew with food allergies… mainly to peanuts. I’ve talked to them about what it means to live with food allergies and that they need to take control of their own health. 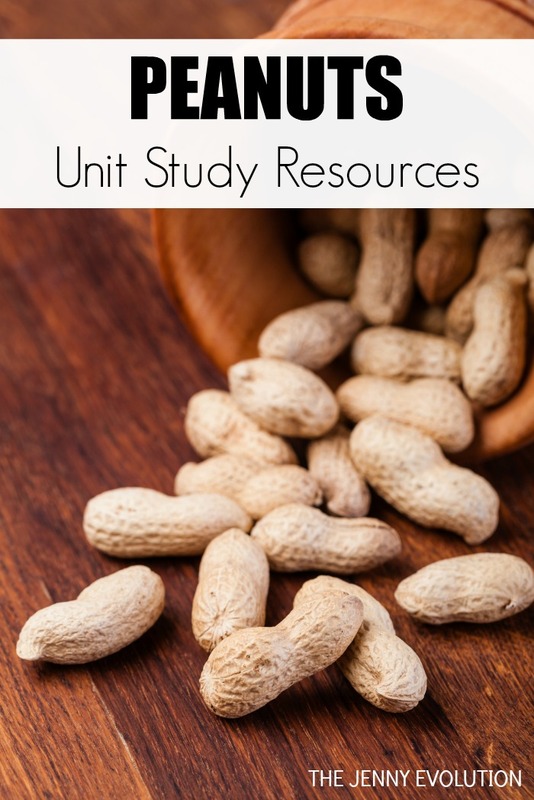 In addition to offering a reading list of alphabet books, I’ve teamed up with some fellow bloggers to offer you homeschool and in-class learning peanuts unit study resources. 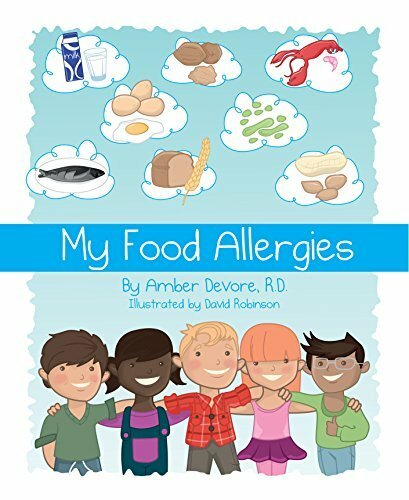 You can find these food allergy books for children at your local library or purchase through the affiliate links provided for your convenience. Growing up, I can’t tell you how many times someone tried to serve me something with nuts in it, even though they knew perfectly well I was allergic. Once, when I was working in the corporate world, someone opened a jar of mixed nuts and put them out in the common area for everyone to enjoy. Meanwhile, I started wheezing in my office, unable to figure out what had set me off until I stepped out in the open work space. People are so much more aware than they used to be about food allergies, but ultimately, we need to teach our children that people won’t always take them seriously. They need to be proactive in their own safety and not be afraid to tell someone or make others uncomfortable to keep themselves safe. Now let’s look at some food allergy books for children that will help you educate your children about what food allergies are and how to manage them. 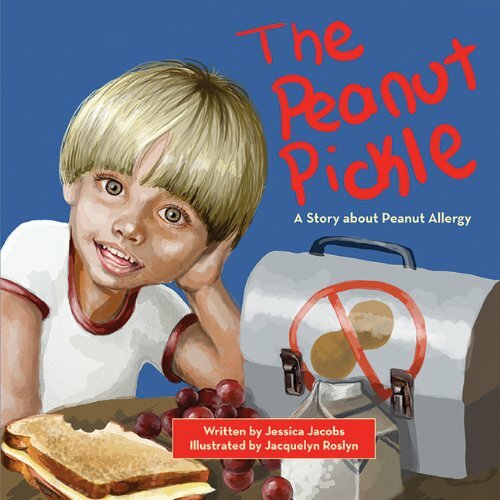 The Peanut Pickle: A Story about Peanut Allergy: Living with a peanut allergy is hard, and peanuts are everywhere! Ben ate peanut butter when he was young and he had a bad allergic reaction. At first he was too scared to speak up about his allergy and tell people that he couldn’t be around peanuts. Now at six years old, he knows that speaking up is very important, since he encounters food with peanuts at school, at T-ball practice, at birthday parties, and during the holidays. Because Ben’s friends and family care about him, they are always understanding of his condition and are happy to put away dangerous foods if Ben asks them to. 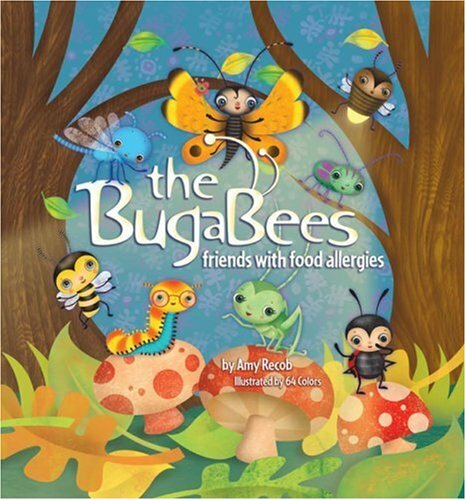 The Bugabees: Friends With Food Allergies: A whimsical tale of eight friends with food allergies. Food allergies are never fun, but best friends always are! This light-hearted story explores the daily routines of eight best buggy friends such as Beetle, Cricket and Butterfly, as they face their respective food allergies with positivity and poise. With captivating illustrations and clever rhyming verse, this fun and fanciful tale teaches children to be happy and healthy in spite of a food allergy diagnosis. While a child could be allergic to any food, BugaBee characters are based on the eight foods that account for 90 percent of all allergic reactions: peanuts, tree nuts, fish, shellfish, milk, soy, eggs and wheat. Why Can’t I Have a Cupcake? 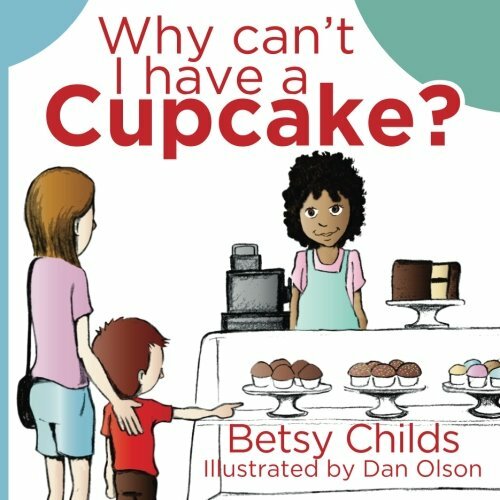 : A Book for Children with Allergies and Food Sensitivities: Rory loves cupcakes, but he can’t eat them because they make his tummy hurt. When he goes to his friend’s birthday party, he learns that he’s not the only one who has to avoid certain foods, and he has a great time at the party. My Food Allergies: A Children’s Book: My Food Allergies is a wonderfully illustrated, interactive book that tells the story of a small boy and his family as they learn he has serious food allergies. My Food Allergies helps children and their parents understand the unique practical and social implications of being a child with food allergies. This book is great for children with any of the top eight food allergies, as well as less common food allergies, and multiple food allergies. Written by a Registered Dietitian and mother of a child with a life threatening food allergy, the book is designed to encouraged thoughtful discussion between you and your child about their specific allergy and how to stay safe and prevent reactions. 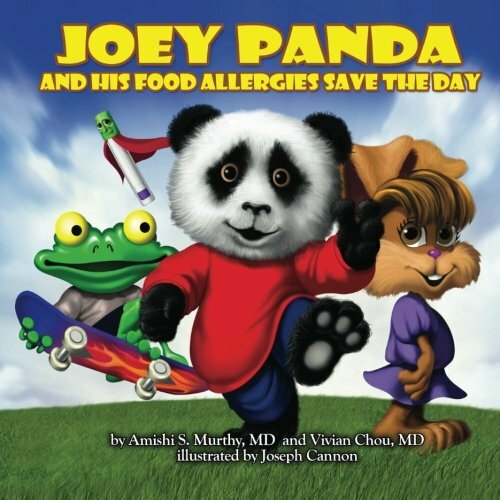 Joey Panda and His Food Allergies Save the Day: This charming book was written by board-certified allergists who saw the need for educating and empowering young children with food allergies. Joey Panda has multiple food allergies (peanut, tree nut, milk, soy, egg, wheat, fish, and shellfish) and is nervous about his first day of school. How will he stay safe? With Eppy (his epinephrine auto-injector) by his side, Joey learns how to have fun at school and saves the day! Food Allergies and Me: Food Allergies and Me is a children’s book that provides an engaging and relatable experience for children who are beginning to learn about and cope with food allergies. Explore the life of a food allergic child as you follow Jack through a day of school, an allergist appointment, and the playground. Young children will begin to understand the importance of identifying allergens, asking for help when unsure, and alerting an adult immediately should they experience symptoms of an allergic reaction. Jack’s confidence demonstrates to the reader that having a food allergy is not a stigma or shame. 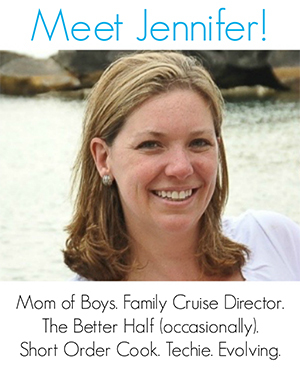 Rather, it is a safety issue made simple with the ability to self advocate. Whether a child has allergies or has a friend who does, they will benefit from social lessons such as not sharing food, washing hands, and embracing one another’s differences. This book equips children with social and safety knowledge, as well as the tools needed to confidently navigate life with food allergies. 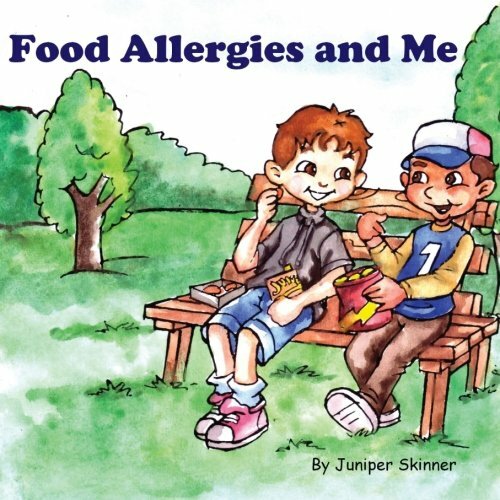 Like these food allergy books for children? Find even more engaging book lists for kids with more than 100 book-themed reading lists! In addition to offering recommendations for food allergy books for children, I’ve teamed up with some fellow bloggers to offer you homeschool and in-class resources to teach kids about peanuts!